The book is released as a hard back and an audiobook. The translated title is "Trigger Death" and the cool thing here is that SMIERCI is very close to the Russian spy organisation SMERSH that stood for SMERt' SHpionam that translates to death to spies. 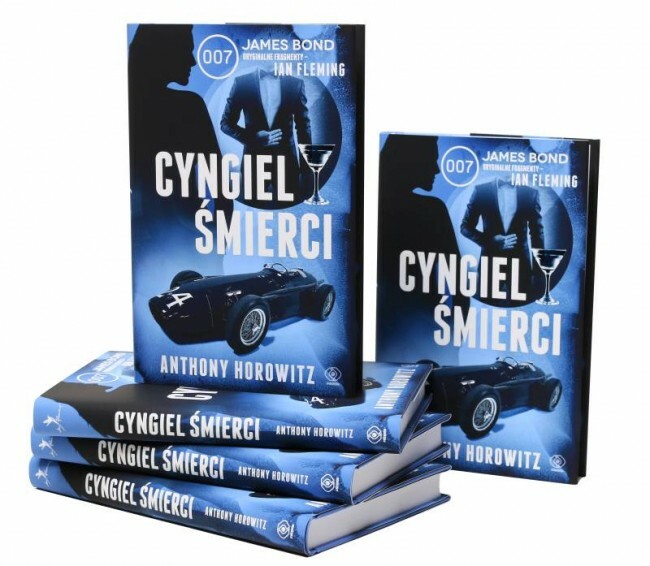 Sadly there is not that many countries who has picked up Anthony Horowitz Trigger Mortis for release locally. I believe the reason for this are the poor sales abroad on the previous continuation novels. If they only knew how much better Trigger Mortis is then the earlier books. Maybe the fans mostly buy the English / American printing of the book so they can get it in its original language and also (in many cases) signed. 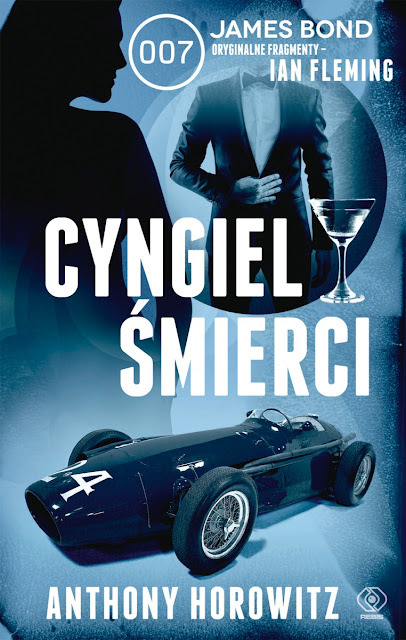 Below is the cover for the Polish book. Once again (we can guess that) the publishers has not been granted to use James Bond's face in any form. Let me know in the comment section what you think of the polish design! If you wish to order Trigger Mortis as a paperback (and you should) then you can do so here on Amazon UK or Amazon US.